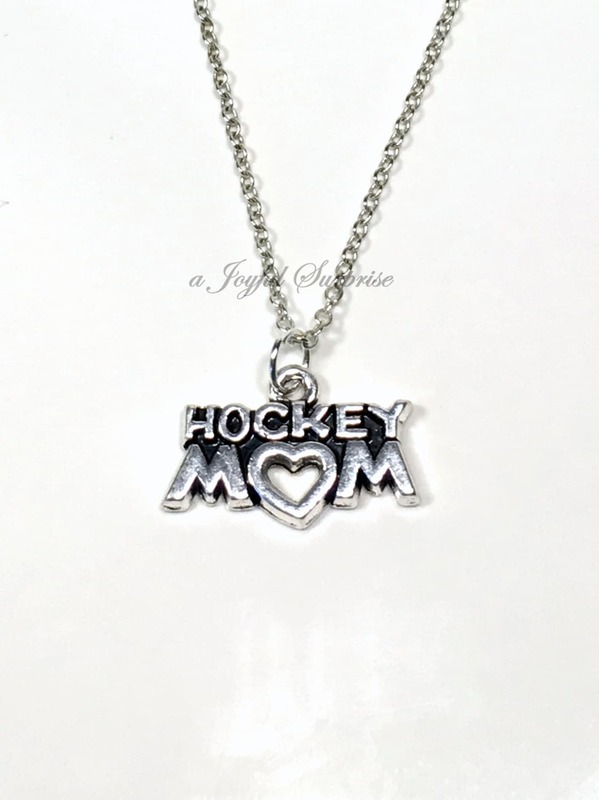 - an antique silver Hockey Mom Charm: 7/8" x 5/8"
Ships in 1-2 business days (M-F). Average arrival is between 8-14 business days. Please note that this can be longer near long weekends and holidays. 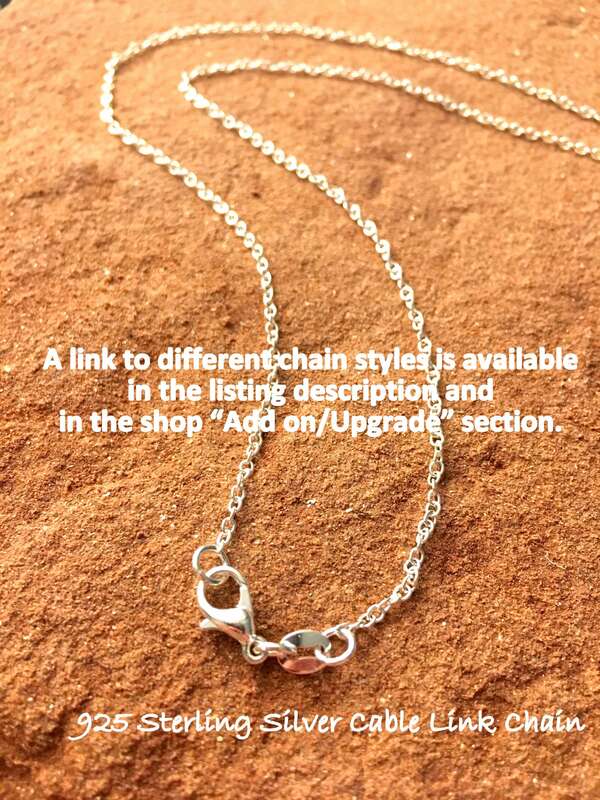 During holiday seasons, check shop banner for updated shipping timelines, deadlines and details. 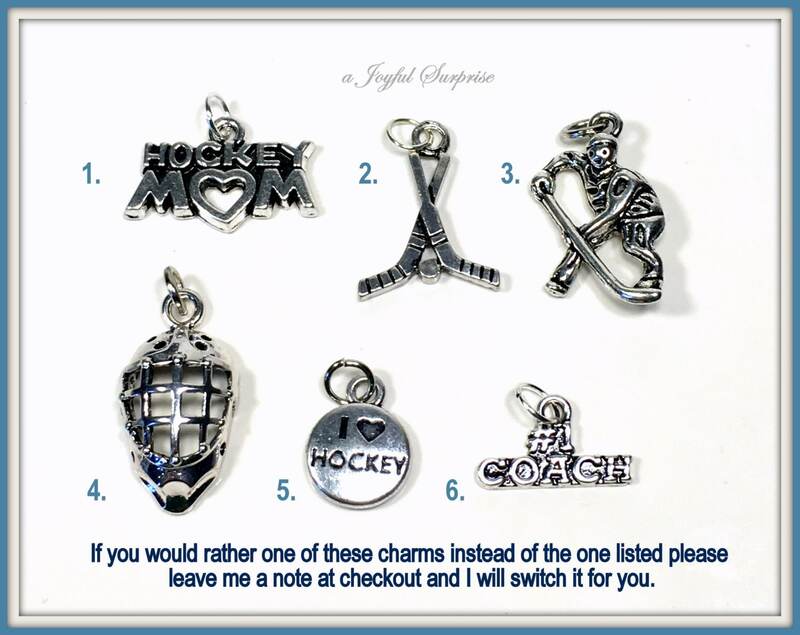 Answer: Items shipping from Canada take an average of about 8-14 days to arrive depending on the US destination. Please allow 3 weeks (or sometimes more) during Holiday seasons, as the postal systems can get extremely backed up and sometimes are closed for extra days etc.